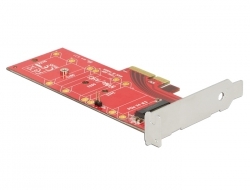 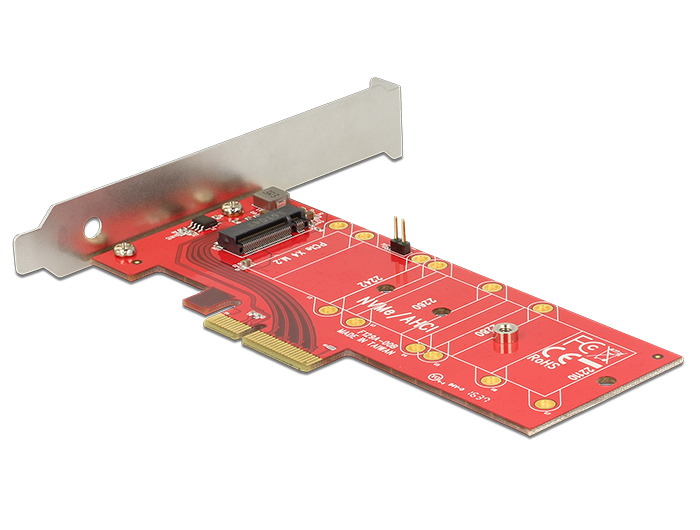 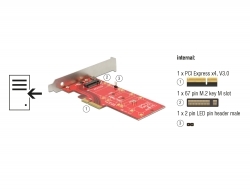 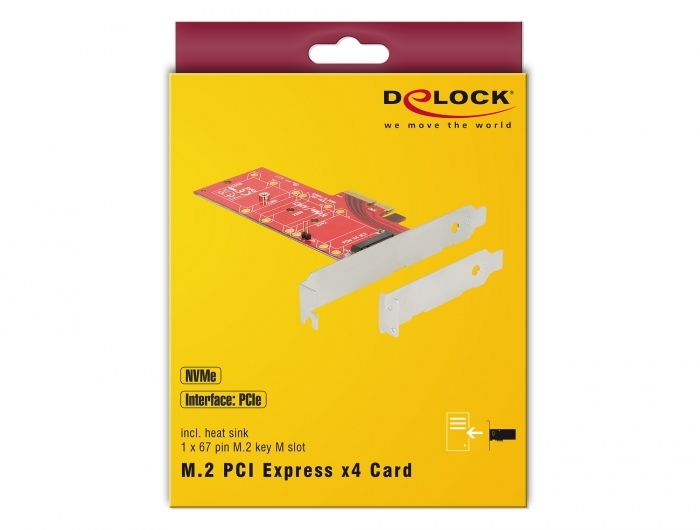 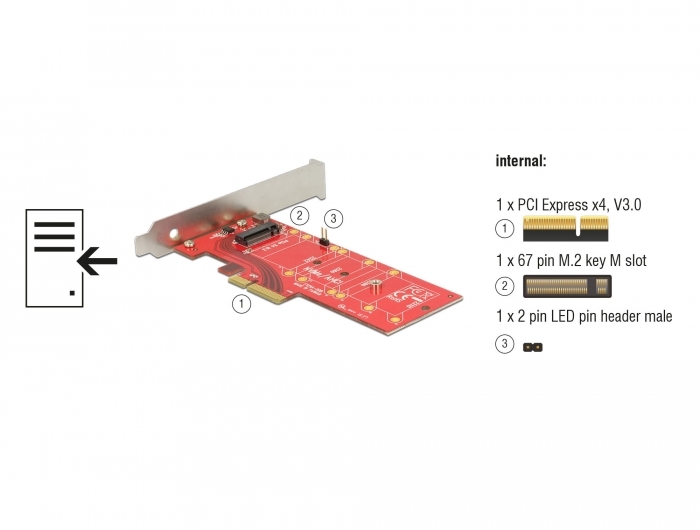 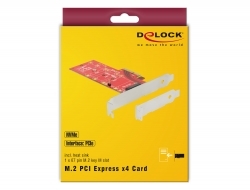 This PCI Express card by Delock expands the PC by one M.2 slot. 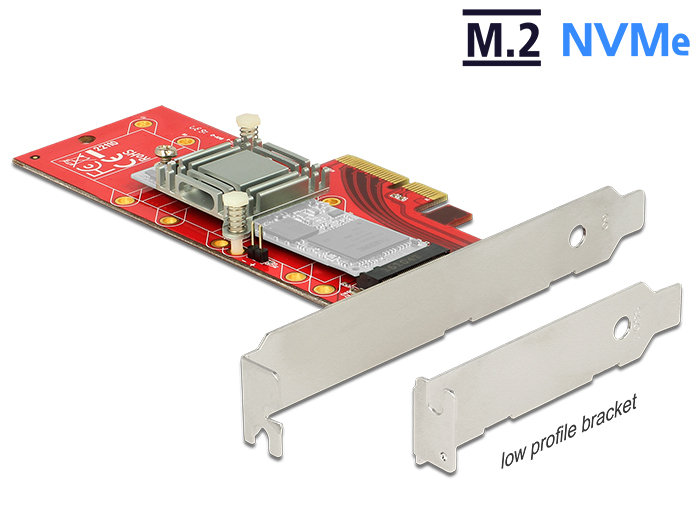 An M.2 SSD in format 22110, 2280, 2260 and 2242 can be connected. 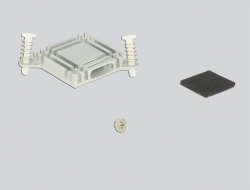 By the heat sink, which can be positioned on different applicable positions, can be ensured a good heat dissipation of the memory module.